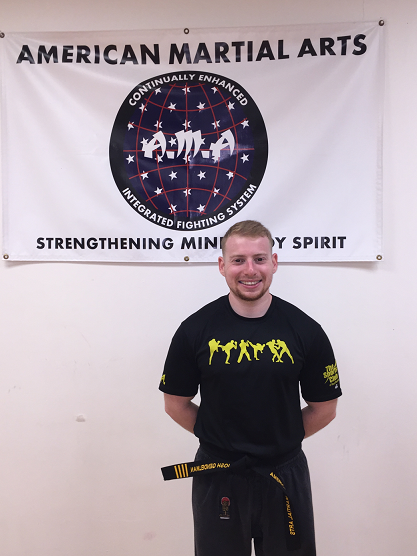 American Freestyle Martial Arts includes Little Ninjas Introduction to Martial Arts and Belt Programs. 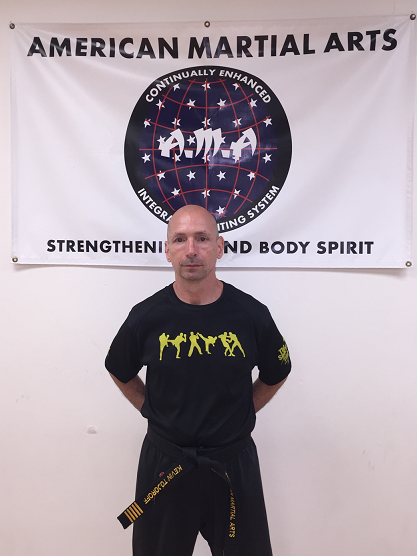 These programs are designed to promote excellence in the learning, practice and teaching of the martial arts. AIKIA guidelines and standards will guide all of our challenging classes from preschool through adult.